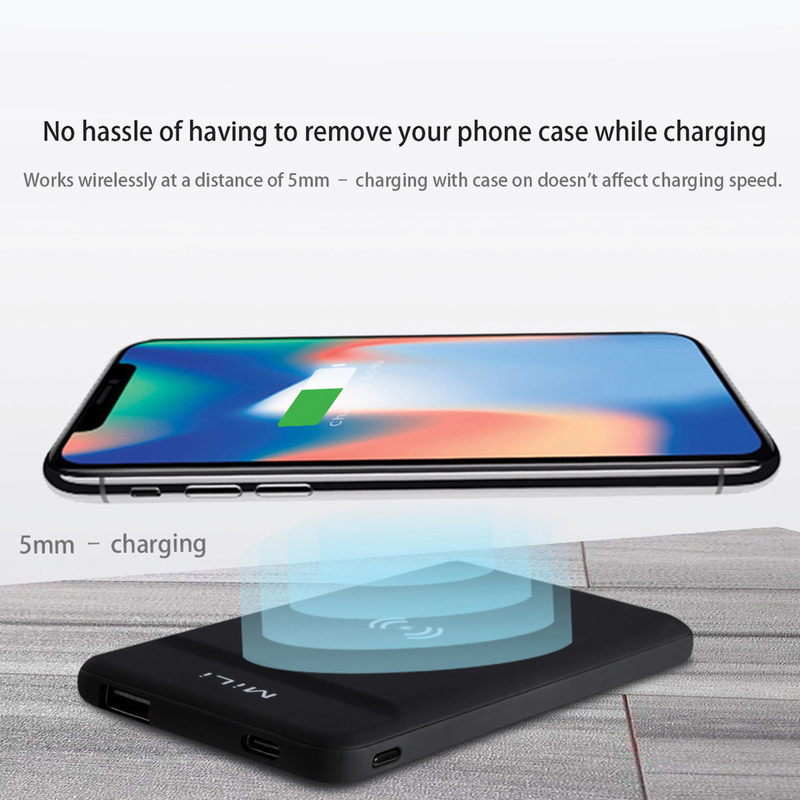 Smart Power Magic II – the large capacity, fast charging 10W wireless powerbank designed to be no bigger than your smart phone device. 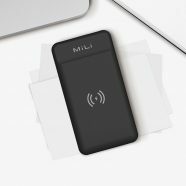 The slim and lightweight 8000mAh wireless powerbank is the easiest way to charge your devices- simply place your device on top of the powerbank, and press the power button. 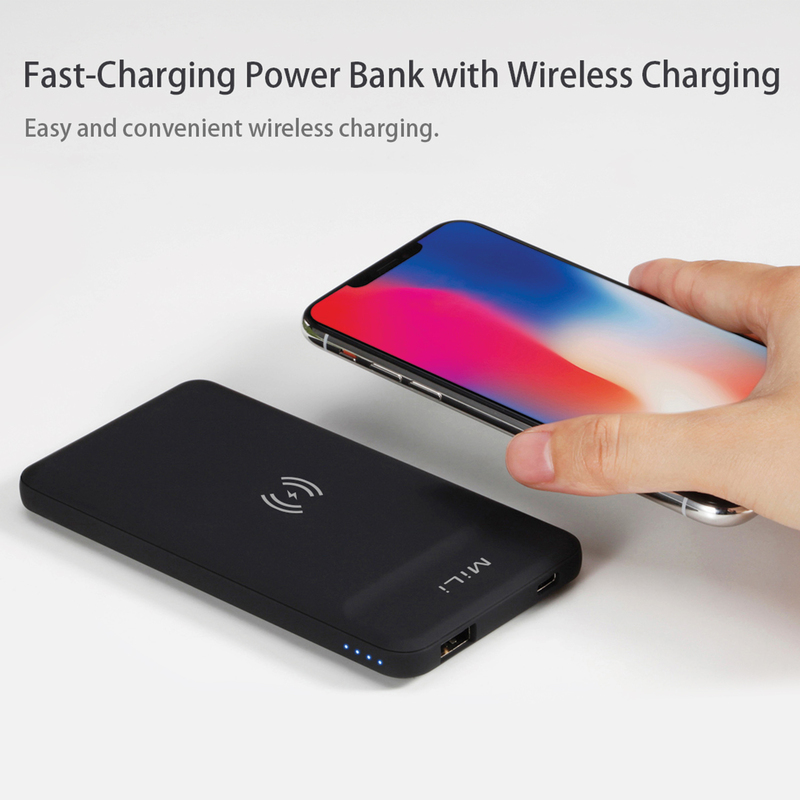 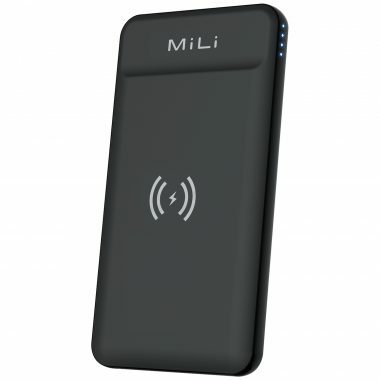 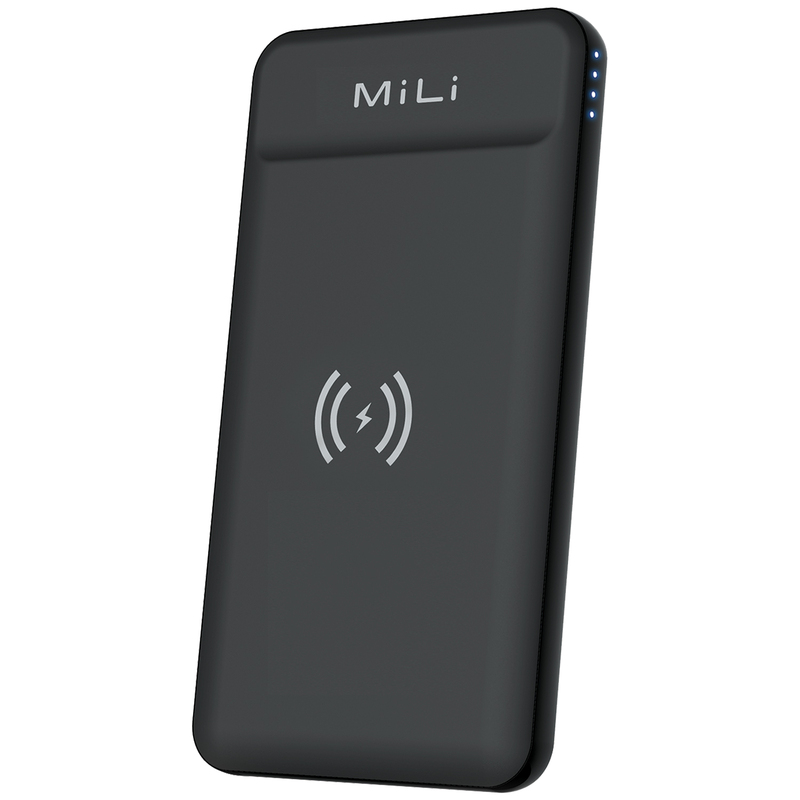  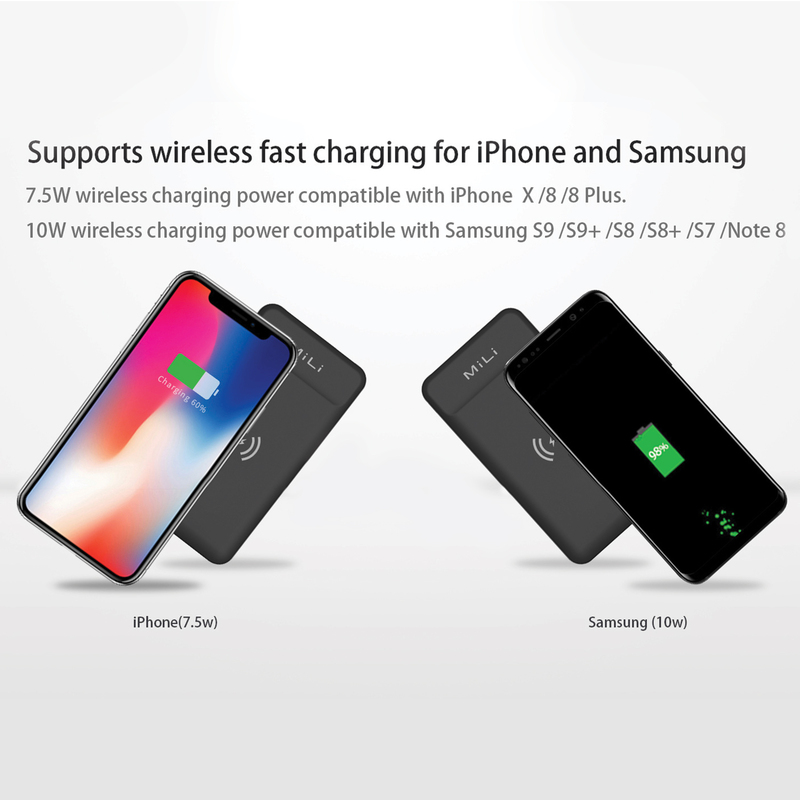 This 10W wireless powerbank will be able to fast charge your Qi wireless enabled devices, including S9, S8, S7 and Note 8, while the iPhone X, 8 and 8Plus will charge at 7.5W. 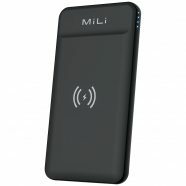 This wireless charging powerbank also features a Type-C fast charging port, which will allow simultaneous charging of up to 3 devices. 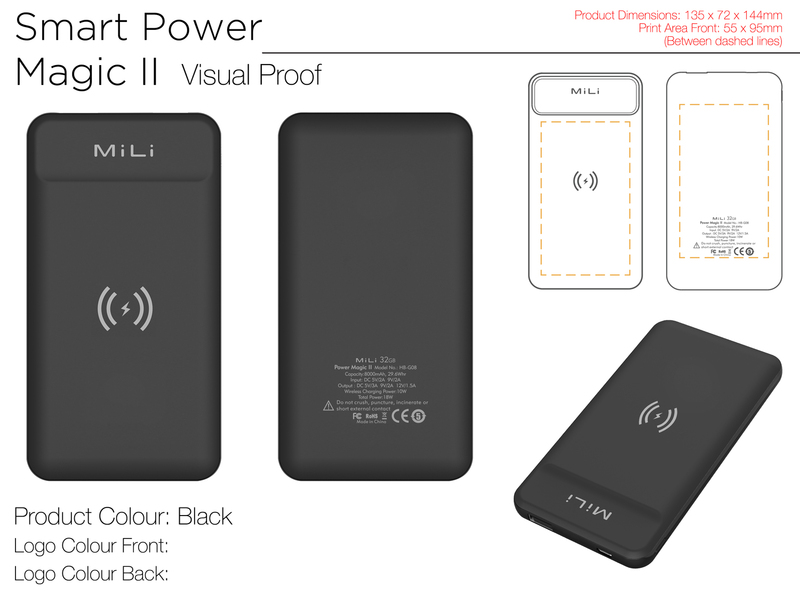 The Power Magic II has a large branding area on the front and back which will allow 1-4 spot colour and full colour.